It is a very exciting time to be a Camden parent! Our schools are making progress at a rate that was previously unheard of, quality options are available in almost every corner of the city, and most recently the community overwhelmingly turned out in support of reclaiming our right to elect the members of our local school board. This week, we took another step forward as District leaders set the date for our next school board election in November 2019. This was an important decision point, and they got it right. While I understand the perspective of those who favored holding the election earlier, after careful thought and consideration, I am confident that holding the election in November was the best decision for all of us as Camden residents. Several factors influence my support for a November election. Most importantly, if we want to make sure that as many Camden residents as possible have their voices heard in school board elections moving forward, the responsible thing to do is to hold the school board election in November. As we saw recently, turnout is higher for November elections in Camden (compared with primaries). And if this election shows us anything – it proves that when more people weigh-in on elections, it improves democracy in our city. In addition, as we prepare to hold our first school board election in a long time – we need to make sure we get it right. 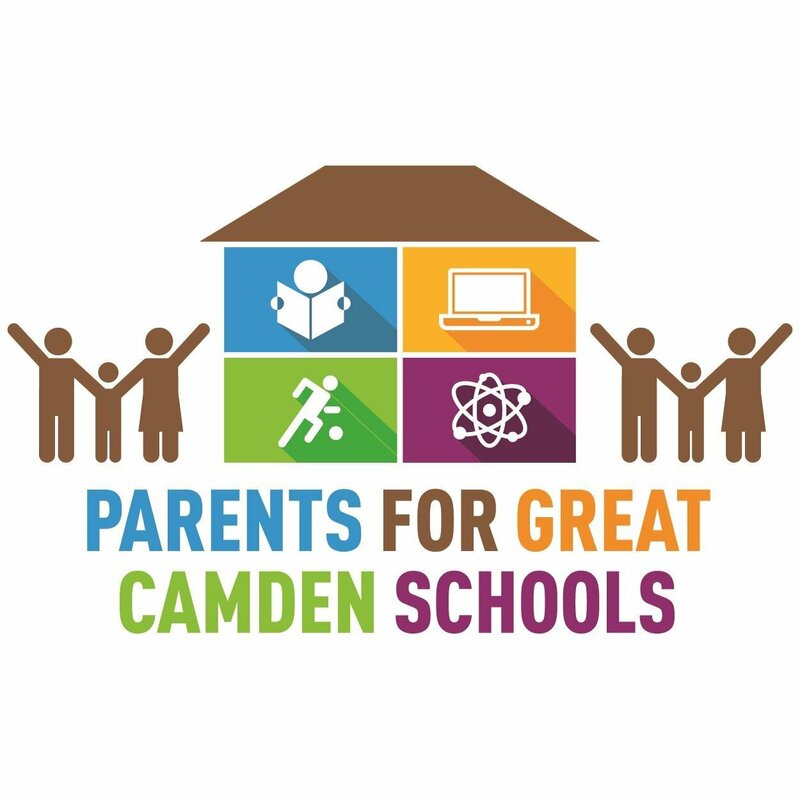 Camden residents must ensure that these school board elections are run well and fairly, and that we offer parents the opportunity to understand who’s running and why. We must also make sure that the school district and school board have enough time to prepare for the election and the transitions that will come along with it. Holding the election on a timeline consistent with other elections will not only help make them fairer and support the greatest possible turnout but will also save money for our schools! On the November timeline, the school district will be able to work with other agencies who are more accustomed to managing elections and ensuring that the process runs smoothly and will not have to sponsor and execute a completely separate process. Had the district opted to hold the election earlier, it would have forced upon itself a financial hardship during a time period when it already finds itself facing budget constraints. If we look throughout the State of New Jersey, nearly all school districts vote to elect school board members in November (97% in NJ, 100% in Camden County) for exactly these reasons. Some have suggested that they would like to hold these elections as quickly as possible so as not to lose the momentum of the recent ballot vote. However, I would remind them that speed is not as important as sustained and long-lasting participation, and that as we hold our first school board election in many years, we need to make decisions that are in the best interest of our children over the long-run, not simply consider what we may want right at this moment. Wherever you stood on the timeline for the upcoming school board elections here in Camden, I ask every parent to become informed and to exercise your vote on behalf of your children and the future they deserve. This election will not only affect how our schools are managed in the short term; it will also impact the choices parents can make when deciding where to send their students and the type of education they can expect for many years to come. Previous PostWho Needs Algebra II? A New Report Reveals Disconnect Between Test-Haters and What New Jersey Students Need To Live Here.